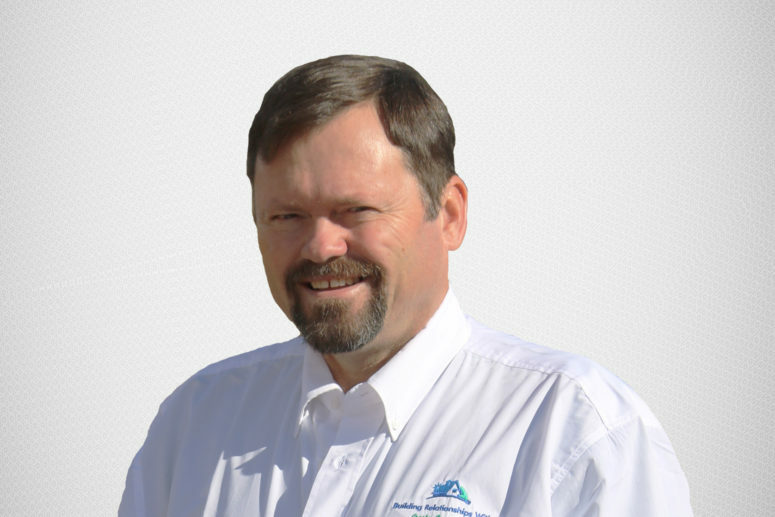 As founder of Crosby Construction, Andy Crosby is no stranger to construction. At a young age he began working with his father also in a family construction business. As he grew and mastered the trade, he began to desire to one day own his own business. After his father retired he was able to do just that.  Andy’s areas of expertise include new construction as well as remodeling. Given his years of experience from a young age, he is more than qualified to assist in the completion of your desired project. Andy enjoys spending time with his family, helping out at his local church, as well as doing volunteer work in the community.